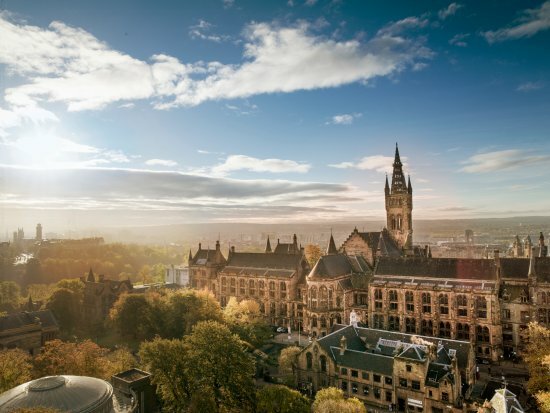 The SARAH project is pleased to announce its strong participation in the 8th EASN-CEAS International Workshop on “Manufacturing for Growth & Innovation”, which will take place between 04 and 07 September, 2018 at the University of Glasgow, UK . Over the years the EASN conference has been established as a major European Dissemination event. The 7th international gathering of the EASN Association was attended by approximately 400 researchers from various disciplines who presented their high quality recent achievements and new upstream research ideas.